The Crucible is a community arts organization with a 56,000 square foot facility in Oakland. 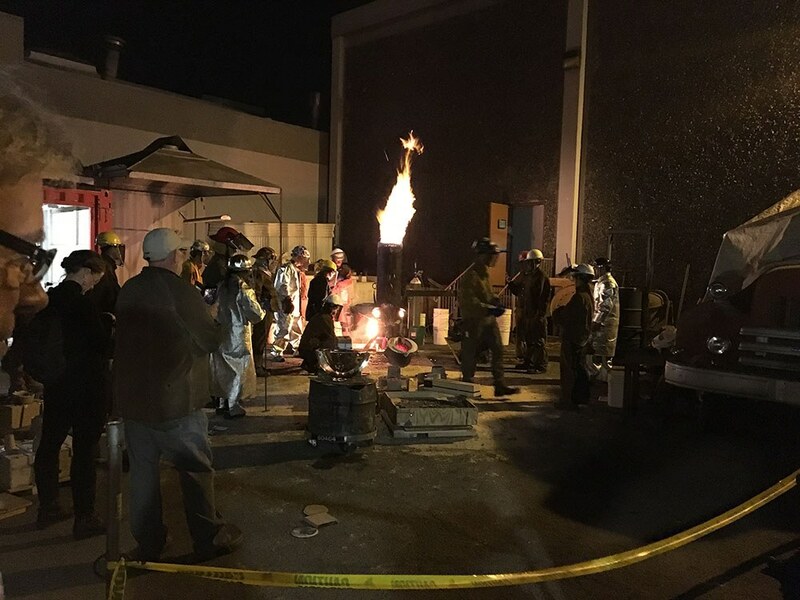 They offer classes in a wide array of three-dimensional arts, including blacksmithing, ceramics, glass, jewelry and stone working, to name a few. They also help residents repair and acquire bicycles through their regular Bike Fix-a-Thons. The tuition for classes in this underserved part of Oakland is often waived in the form of scholarships offered to low-income students. Bently Foundation made a $100,000 grant to the Crucible in 2014 which helped them add more events, classes, and scholarships to their roster. In 2018, Bently Foundation awarded a three-year grant totaling $300,000 to help The Crucible give its key staff a well-deserved pay increase. The organization's budget had previously limited their capacity to retain top-quality employees in the very competitive bay area jobs market. 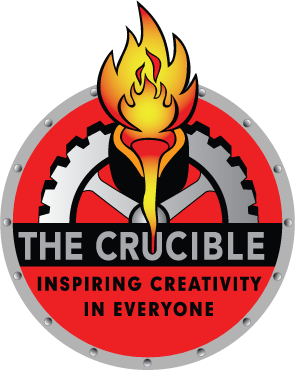 Learn more about the Crucible here. 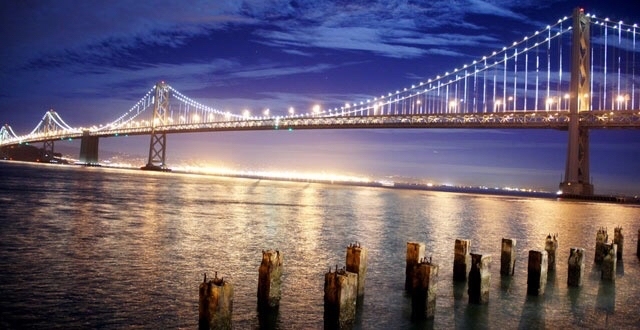 Initially unveiled by artist Leo Villereal in March of 2013, the Bay Lights is an iconic light sculpture on the Bay Bridge that connects San Francisco to Oakland. Shining from dusk until dawn, this 1.8 mile long, 500-foot high sculpture is composed of 25,000 LEDs that move in a forever-changing array of patterns. In 2015, Bently Foundation contributed $499,500 to help ensure that this brilliant artwork would live on in perpetuity. 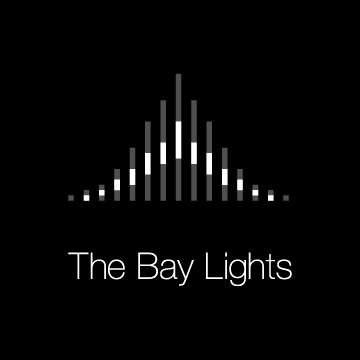 Learn more about the Bay Lights here. A public arts project of the Yerba Buena Community Benefit District, Sights Unseen will enhance the Yerba Buena neighborhood with permanent art installations in seven underused alleys. The project will activate these neglected areas by fostering social interaction, community pride, and economic opportunities while increasing visitors’ exposure to the arts. In 2015, Bently Foundation contributed a grant of $150,000 to this three-year endeavor. LEARN MORE ABOUT Sites Unseen HERE. The San Francisco Ballet is one of the premier ballet companies in the world. In the hopes of expanding their audience to a wider demographic, they teamed up with The Royal Ballet of London to premier a production of Mary Shelley’s Frankenstein. Choreographer Liam Scarlett led the production for which Lowell Lieberman created an original score. In 2016, Bently Foundation presented the San Francisco Ballet with a $500,000 grant to help make this revolutionary performance a reality. Frankenstein premiered in London in May of 2016 and in San Francisco in February of 2017. The ten performances in San Francisco attracted 30,261 audience members, filling 97% of the Opera House’s total capacity and reaching new and diverse audiences. Following the success of Frankenstein, SF Ballet has launched the Next Gen Initiative with the aim of attracting a younger audience. The first year of this initiative involved 12 world premiers in spring of 2018. Unbound: A Festival of New Works, invited guest choreographers from around the world to unveil cutting edge performances. In 2018, Bently Foundation awarded SF Ballet with a $150,000 grant to help ensure Unbound’s success. 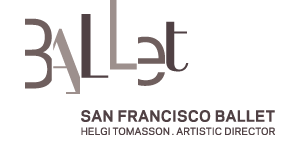 Learn More about the San Francisco Ballet here. Considered by many to be the original “School of Rock,” Blue Bear School of Music has been teaching popular music of all forms in San Francisco since 1970. All ages and skill levels learn rock, blues, jazz, hip-hop, folk and pop music in classes that teach voice, guitar, piano, bass, drums, horns, songwriting, bands and ensembles. Operating out of a small space in Fort Mason Center and on site in many area schools, Blue Bear is seeking to expand by opening a satellite location in the Mission District. They have identified a space to purchase, which they intend to share with complimentary local nonprofits. This new location will be more accessible to the underserved population of South San Francisco and allow them to offer more classes outside of public school hours. In 2016, Bently Foundation made a grant of $100,000 to the school to get the expansion underway. 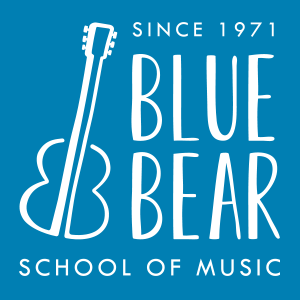 Learn more about Blue Bear School of Music here. IAM is a non-profit fiscal sponsor that acts as an umbrella group for small art projects seeking tax-free status. They also provide business support including accounting, media services and project planning at minimal cost. Having recently tripled in size to 60 affiliates, IAM is transitioning from all volunteer staff to hiring their first employees. In 2016, Bently Foundation gave a $50,000 grant to IAM to help in this evolution. After the expansion, IAM’s self-sufficient business model will allow them to continue without ongoing grants. Learn more about Independent Arts & Media here. NMA collaborated with the founders of Burning Man to assemble a collection of history and memorabilia that spans the decades since the festival’s inception. In 2017, they unveiled “City of Dust: The Evolution of Burning Man,” to explain the story of how this world-renowned week on the playa got its start. The exhibition helps reveal the maker culture behind the festival and its anti-capitalistic approach that has helped ensure Burning Man’s enduring appeal for people of all ages and cultures. Bently Foundation was proud to be the lead sponsor of this exhibit with its $100,000 grant awarded in 2017. Learn more about the Nevada Museum of Art here. The Smithsonian American Art Museum became the first federal art collection in the US in 1829. Today, it welcomes nearly 2 million visitors annually. Following the success of the exhibition in Reno, Nevada, the art of Burning Man traveled to Washington D.C. for an even larger exhibition at the Renwick Gallery, the Smithsonian’s branch museum for contemporary craft and decorative art. The exhibition took over the entire 14,000 square feet of gallery space with artworks, jewelry, video, and photographs that embody Burning Man. For the first time ever, interactive artworks from previous festivals, as well as new ones commissioned for the exhibition, were on display throughout the surrounding neighborhood. In 2018, Bently Foundation awarded a $350,000 grant to the Smithsonian Institution to complete the fundraising for this exhibit, which was on display from March through September. Learn more about the Smithsonian American Art Museum here. Every week, KNPB’s aRTeffects introduces viewers across Northern Nevada and Northeastern California to a wide variety of artists, both in their studios and “on location” where they get their inspiration and apply their trade. In addition to local segments featuring regional artists, the program includes highlights of the best episodes from around the country. Bently Foundation provided a $25,000 grant to support aRTeffects for their 2019 season. You can view aRTeffects online any time or on KNPB Channel 5 on Thursdays (8:30 pm) or Sundays (6:30 pm). LEARN MORE ABOUT KNPB AND WATCH aRTeffects HERE.